On the 15th-17th of May the participants of the project “The Arctic School” will gather in Noviy Urengoy to listen to speeches of leading international and Russian experts, scientists and researchers being busy with the Arctic theme. 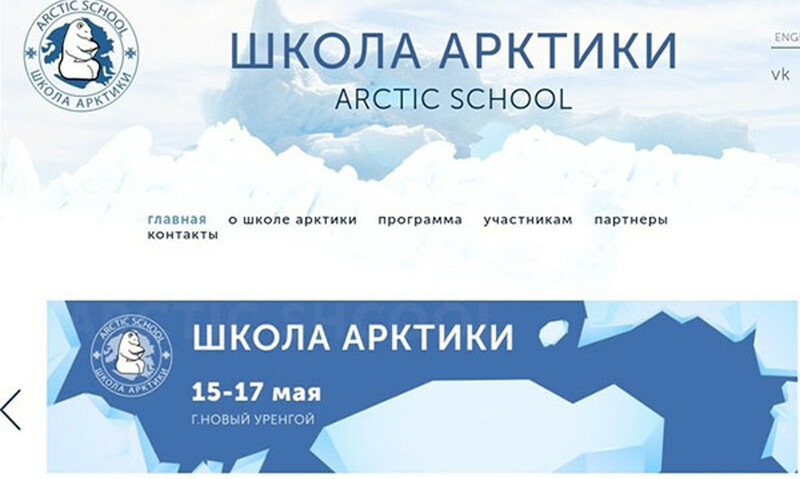 Students, postgraduates, young scientists and senior school pupils, who introduced themselves on the official website школаарктики.рф, as well as on the English version of the website ArcticSchool.org, will be listeners of the seminar. The arctic expedition will be the bonus for those, who presented their projects on arctic development on the website. The Academic Council of Yamal-Nenets Autonomous Okrug will evaluate projects and ideas. The winners from all over the country will go to Noviy Urengoy for four days, then they will go to the expedition to tundra, will attend lectures and seminars of Russian and foreign experts, will share their ideas on study and preservation of nature, reasonable use of arctic resources. According to the head of the project, the chairman of the public organization “The Academic Council of Yamal-Nenets Autonomous Okrug” Albert Karimov, new ideas for development of arctic territories, which young people can give, are necessary today. The authors of the project hope to popularize arctic professions, to bring a touch of romanticism in study of the Far North and to attract highly skilled specialists to Yamal. As we should remind, “The Arctic School” received the presidential grant in 3 million rubles, the total budget makes 5 million 600 thousand rubles. The project is positioned as a platform for receiving of new knowledge and transferring of experience to young people being united by the idea of research and development of the Arctic.